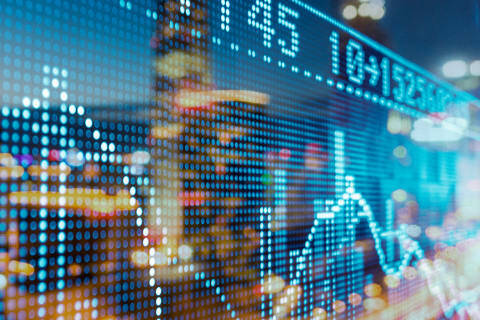 Shearman & Sterling represented the underwriters, led by Merrill Lynch, Pierce, Fenner & Smith Incorporated and J.P. Morgan Securities LLC, in connection with FLIR Systems Inc.’s offering of $425 million of its 3.125% Notes due 2021. FLIR Systems, Inc. is an Oregon-based world leader in the design, manufacture and marketing of sensor systems that enhance perception and awareness using thermal imaging systems, visible-light imaging systems, locater systems, measurement and diagnostic systems, and advanced threat-detection solutions that enable the gathering and analysis of critical information. The Shearman & Sterling team was led by partner John Wilson and associates Nathan Mee and Scott Lucas (all San Francisco-Capital Markets). Other key members of the team included counsel Eileen O’Pray (Menlo Park-Tax) and associates Kyle Phillips (Menlo Park-Tax), Jeremy Cleveland and Yian Huang (both Menlo Park-Capital Markets).